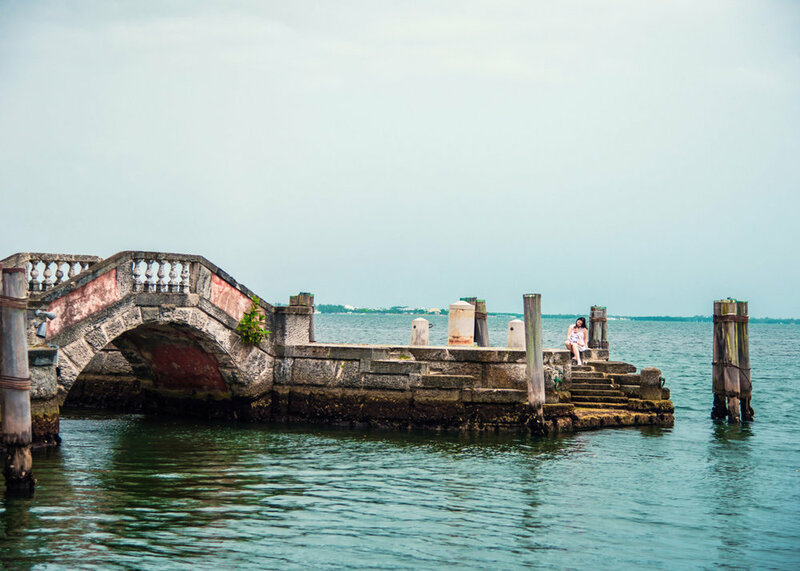 When you think of Miami you think of good weather and sunny beach. However, family friendly is not the first thought that would pop into people’s head. 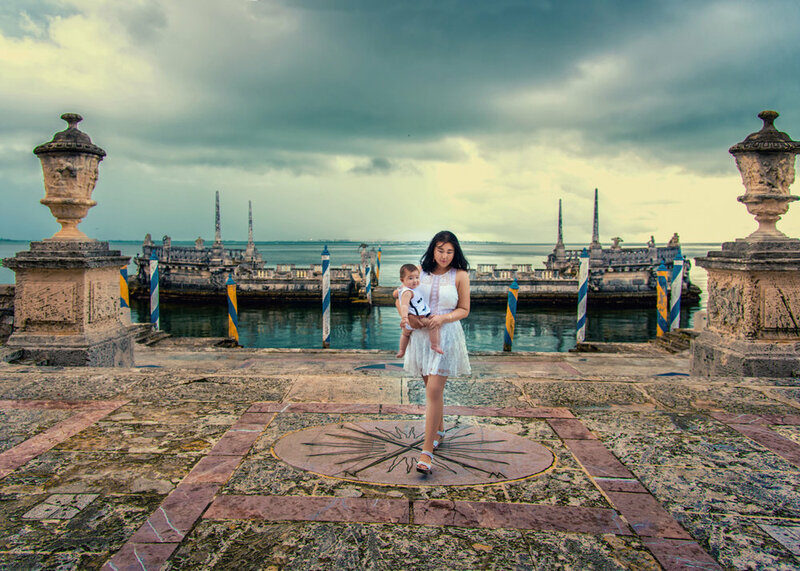 We headed on a road trip to see the keys of Florida, on our way we stoped in Miami, and I thought to Jake what can we do with a baby in Miami? 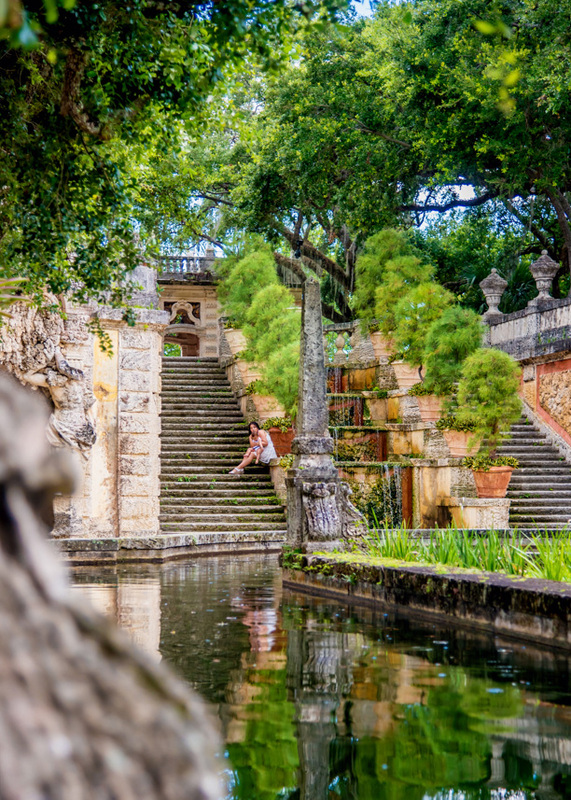 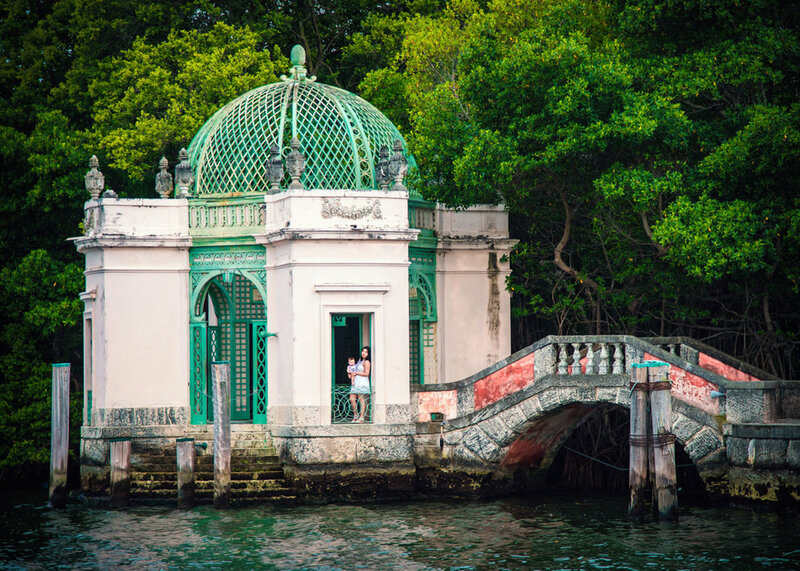 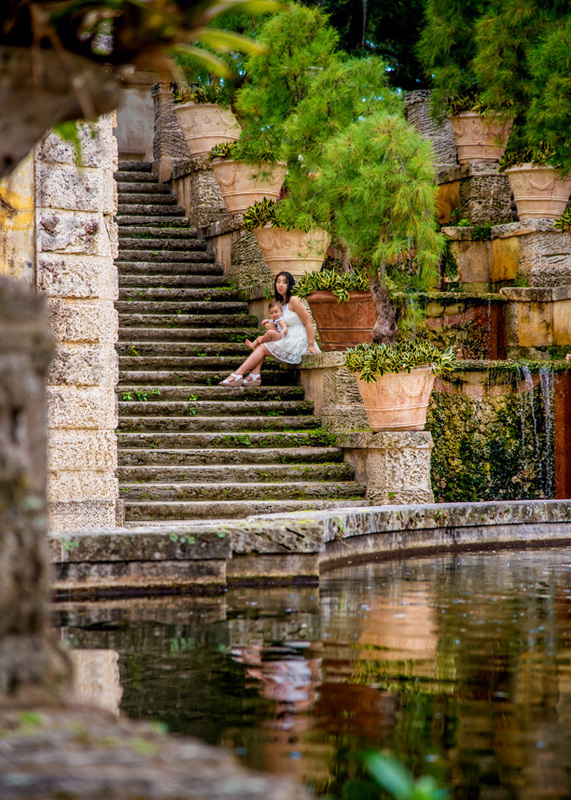 Then we were introduced to Vizcaya Gardens, it’s such a magical place, a hidden gem from all the beach goers. 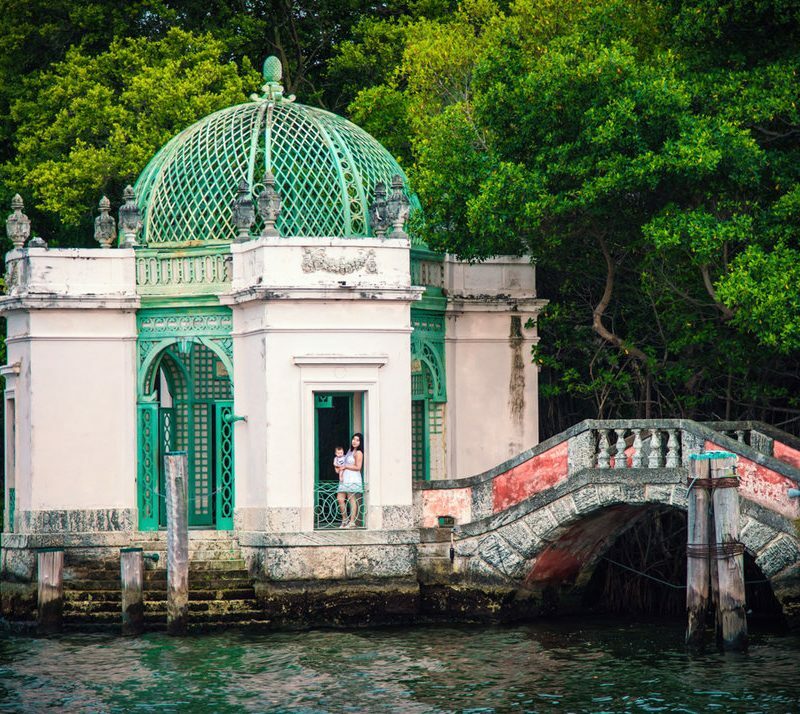 We explored ruins, danced in secret gardens and finally found ourselves at the edge of the water. 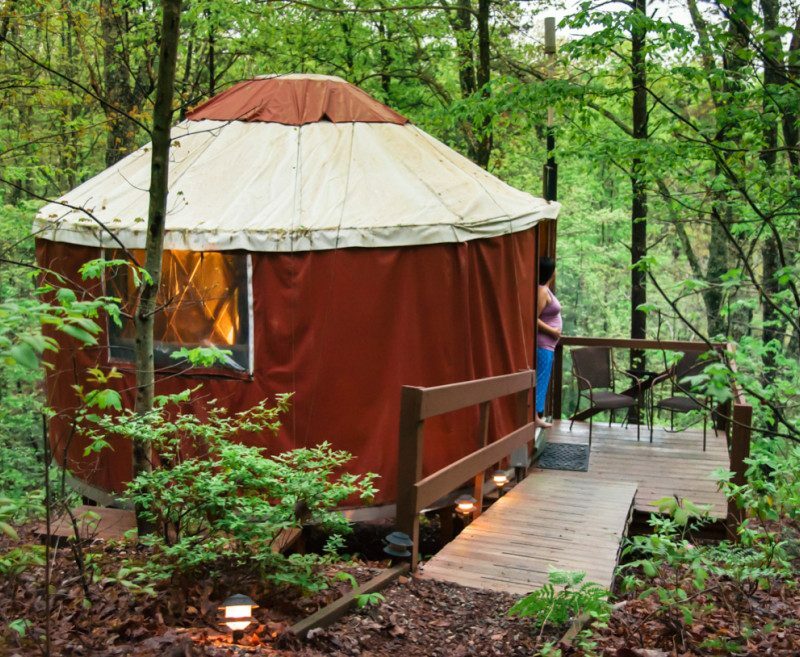 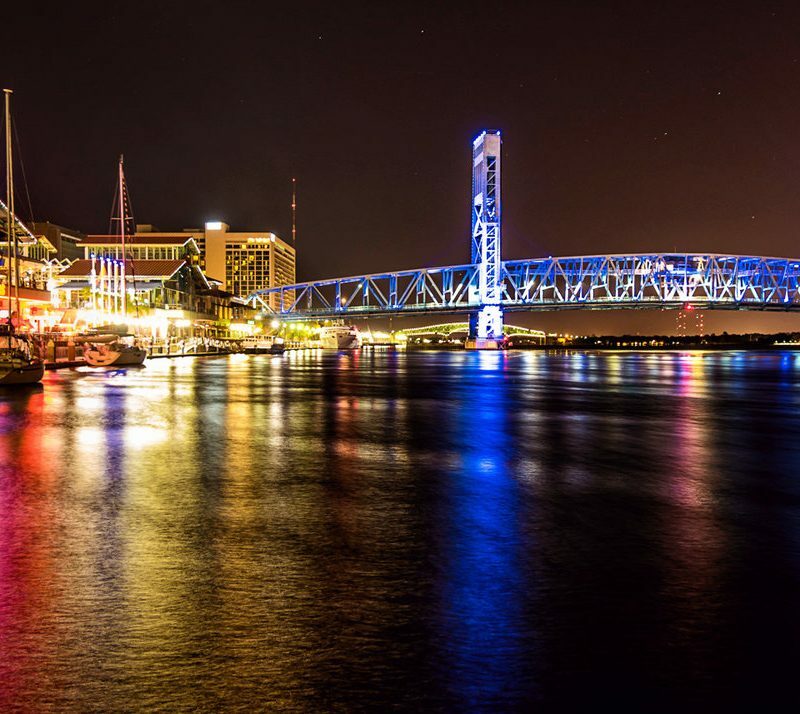 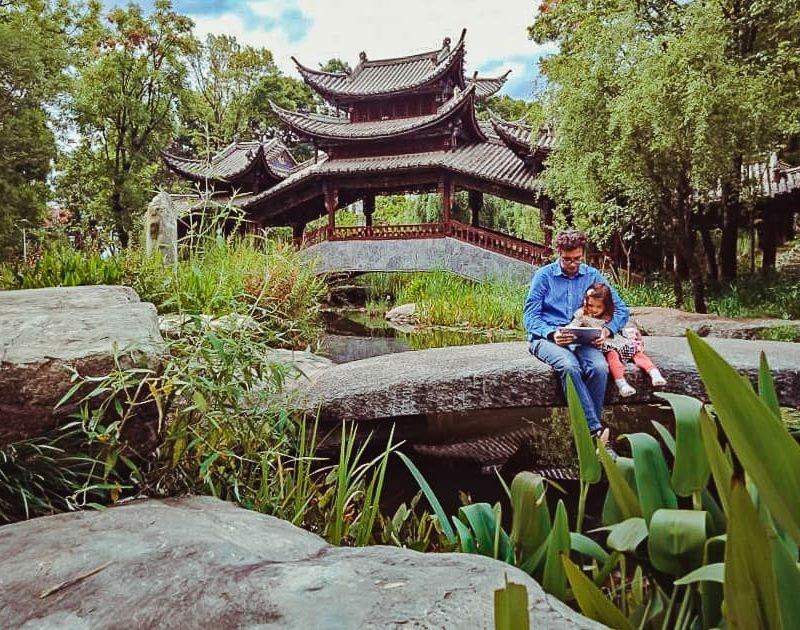 It’s great to know that in a city this big and busy, our little family can find a hidden spot to explore and unwind. 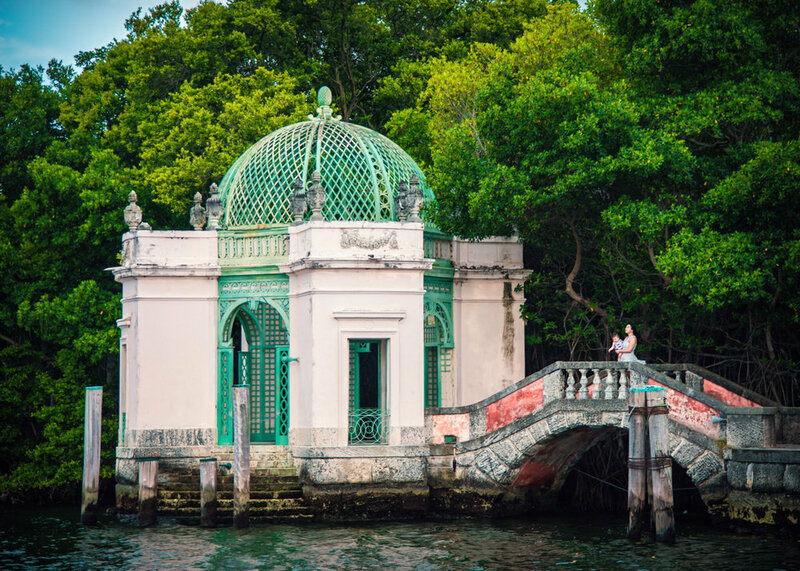 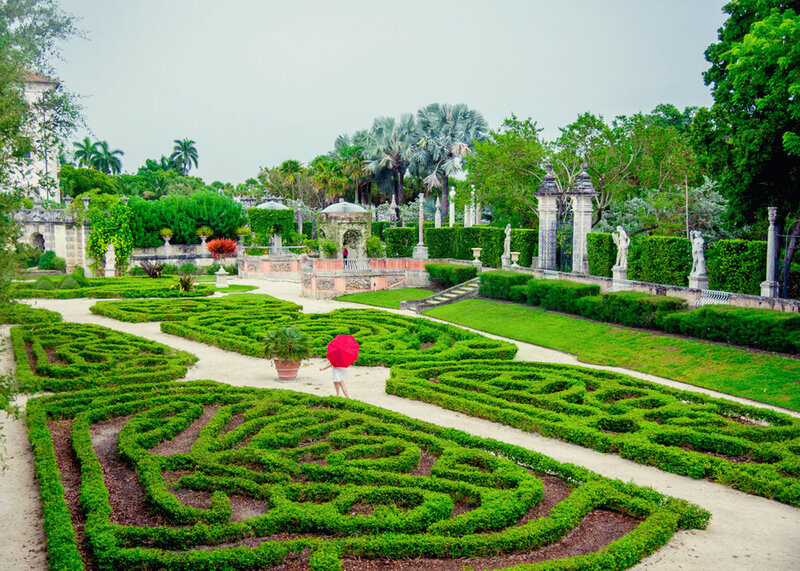 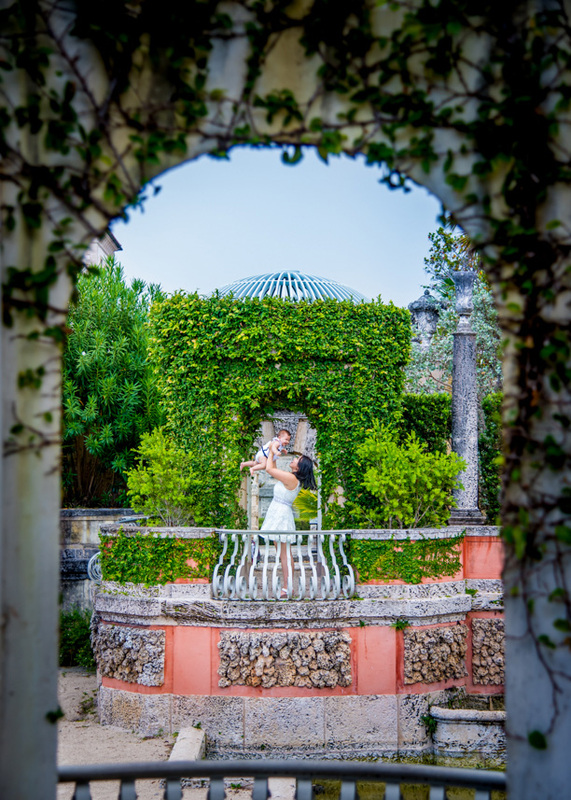 We are very grateful for the amazing opportunity to photography the Vizcaya Gardens for our blog and social media.